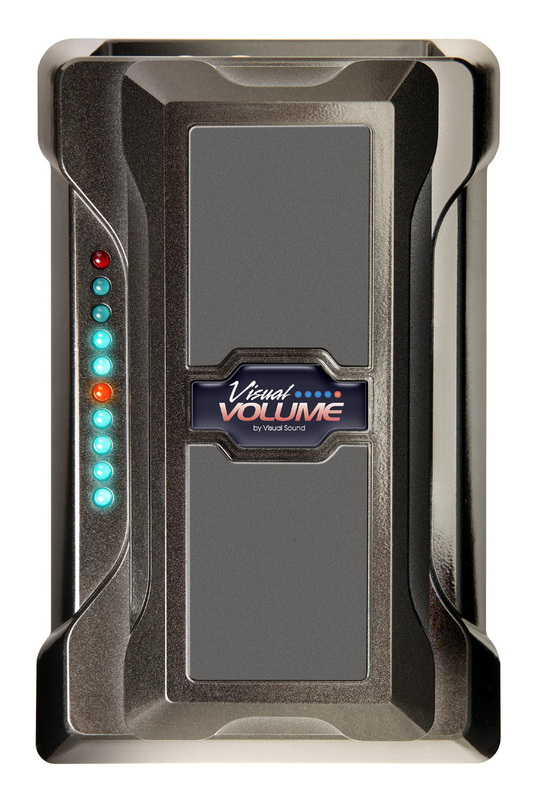 Visual Volume is the finest, most useful volume pedal ever created. Don't just try to find the right volume by ear, see it with the 0-10 LED readout. 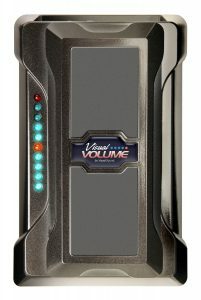 Unlike other volume pedals, this one goes from real zero to real "10" with no signal loss at full volume and no bleed through at minimum. The rack & pinion mechanism is far more reliable than a string mechanism, as found on some other volume pedals. Updated design with a die-cast aluminum housing, and blue and red LEDs. Clean boost pre-amp is available in active mode...this one goes to "11"! Even when set to unity gain, the Pure Tone buffer circuit prevents tone loss from the pedal and from long cables. 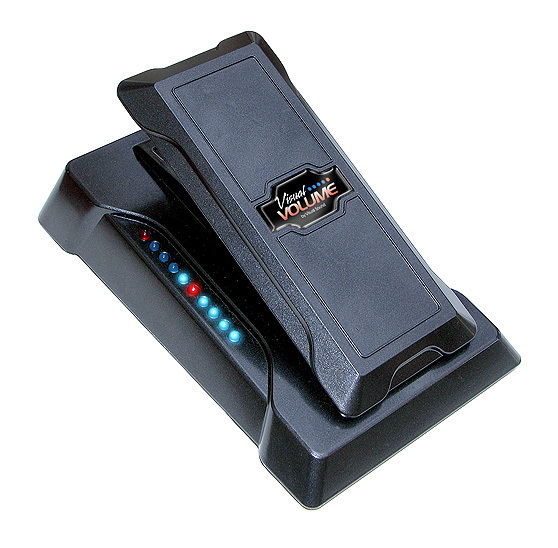 In passive mode, Visual Volume can be used as an expression pedal. Two inputs and outputs for mono or stereo use. Tuner Out jack for silent tuning. * Note: Visual Volume is not officially part of the V2 or V3 series of pedals. One year warranty applies. However, if you need help beyond that, we'll be here for you and we never over-charge for repairs.